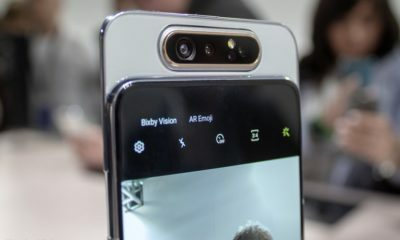 After the recent launch of the Huawei P30 Pro, it seems another smartphone with four cameras is coming this year. 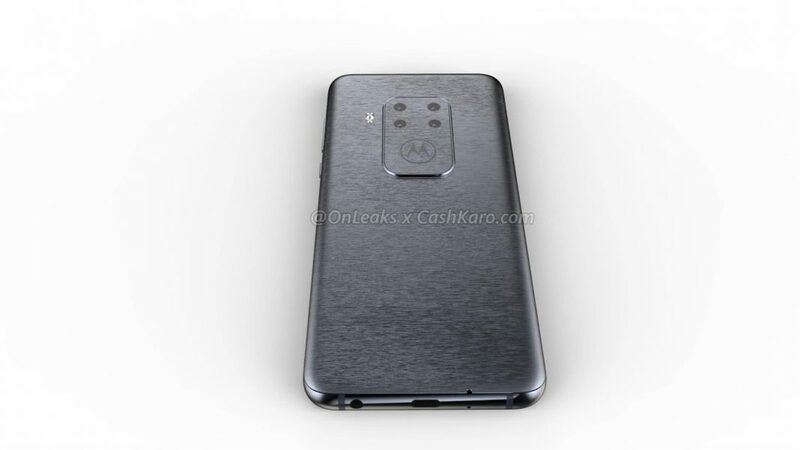 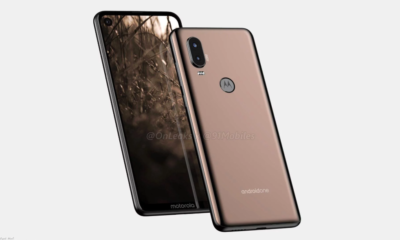 According to a couple of renders shared by OnLeaks and CashKaro, Motorola is working on a future handset with four rear cameras. 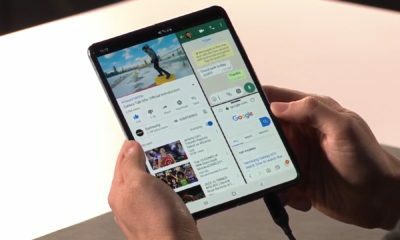 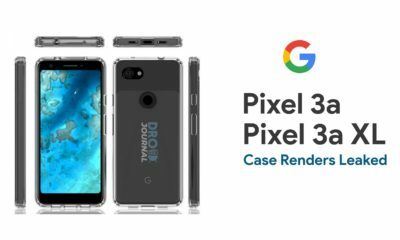 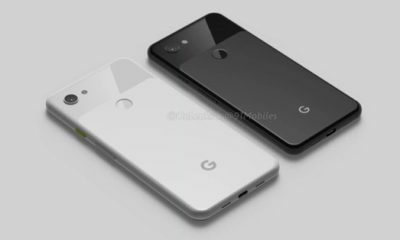 It will be the company’s first attempt with the quad camera technology. 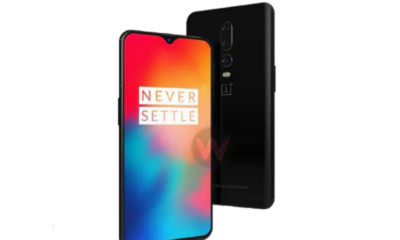 The entire specifications of the camera setup is not revealed but the “48MP” label suggests two possibilities. 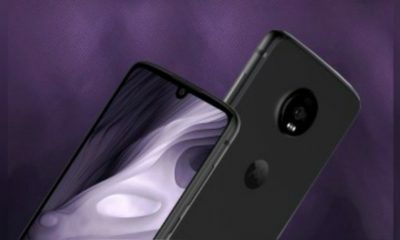 It will either have a 48MP as a primary camera or combine multiple 12MP sensors like the Nokia 9 PureView. 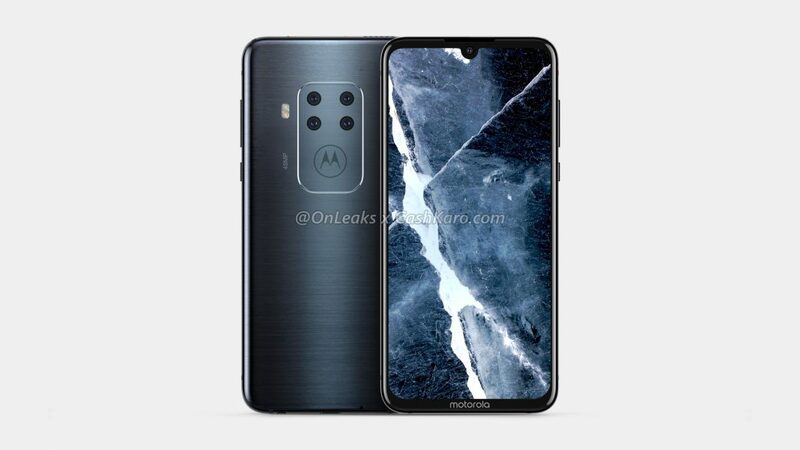 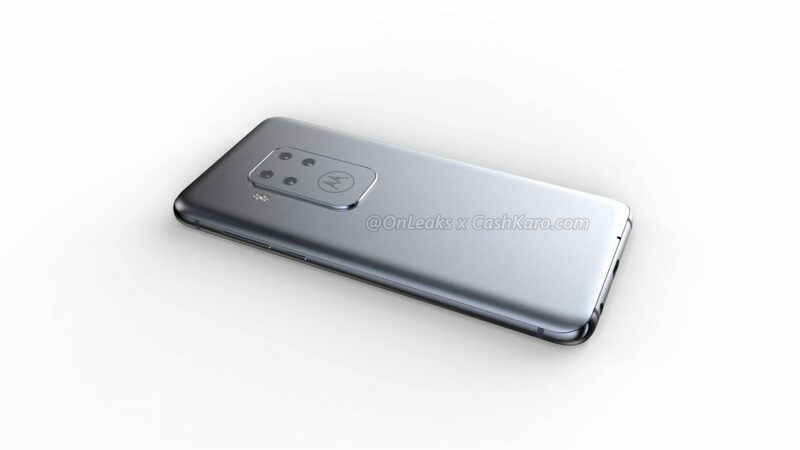 The renders also show that Motorola has upgraded their signature circular camera module into a rectangular one with the company logo in it. 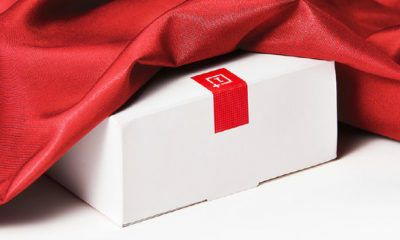 A LED flash is placed outside the left side of the module. 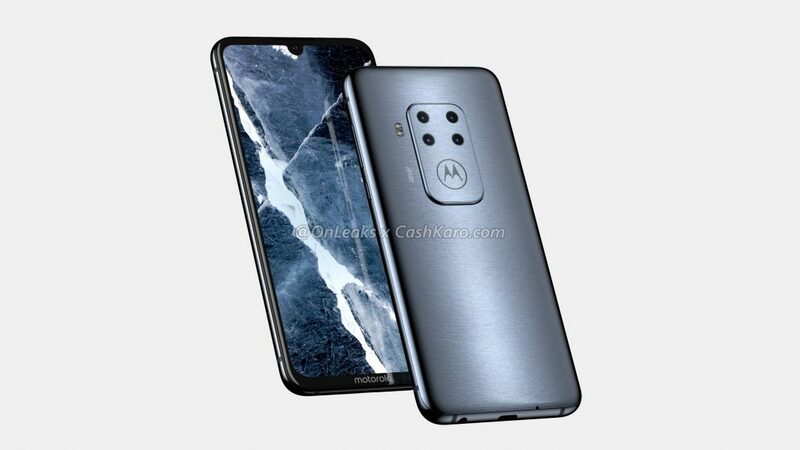 Currently the information available on the upcoming Motorola smartphone is very scare. 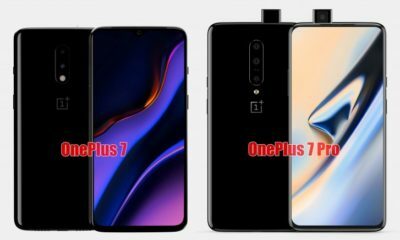 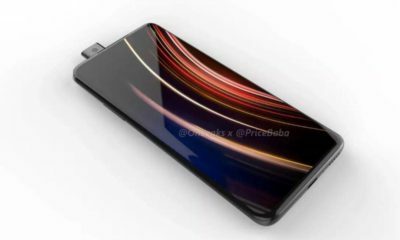 It is likely to feature a 6.2-inch display with a teardrop notch housing the selfie camera. 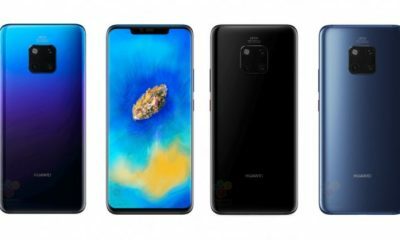 The phone’s dimensions will be approximately 158.7 x 75 x 8.8 mm. 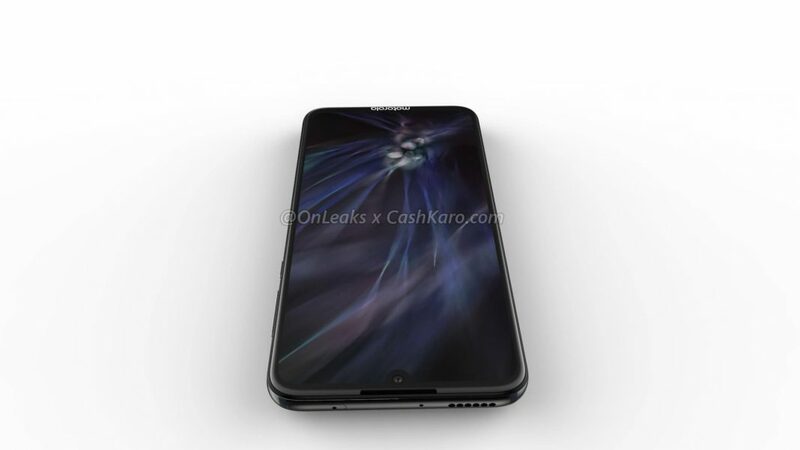 At the bottom side, a 3.5 mm headphone jack and a USB Type-C port can be spotted. 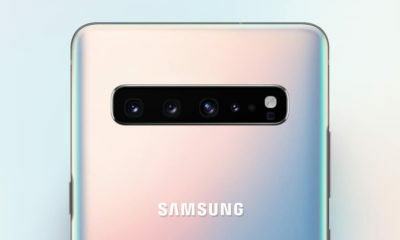 The volume rocker and the power button resides on the right while the upper frame houses the speakers as well as the SIM tray. 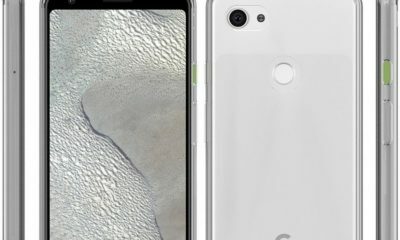 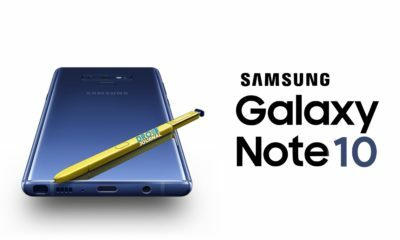 There is no visible fingerprint sensor which means it will sport an in-display one. 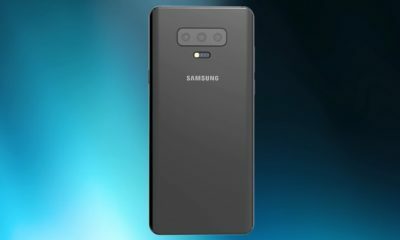 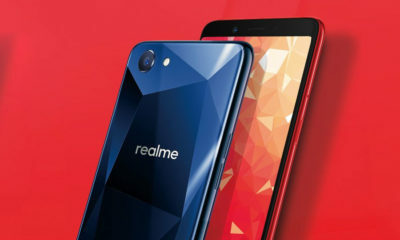 It also hints that it will not be a budget phone and will likely be placed in the upper mid-range or high-end segment. 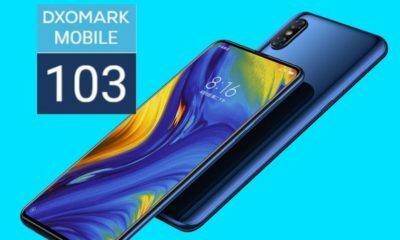 The handset’s performance, price, and availability are unknown at this moment. 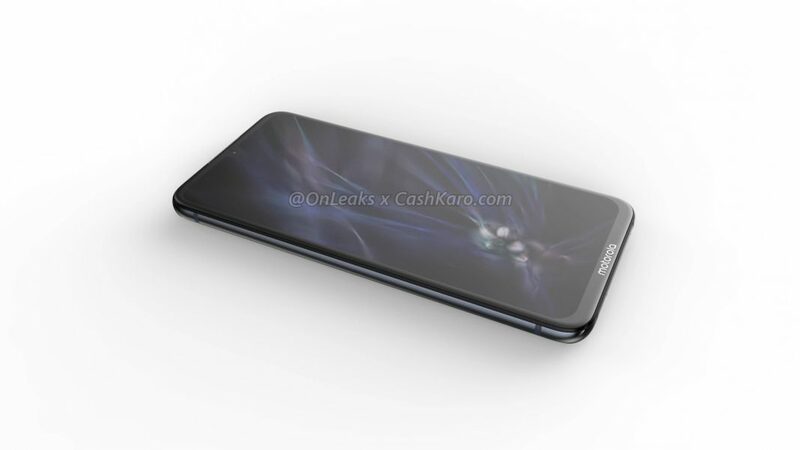 The company is yet to official confirm the existence of the smartphone. 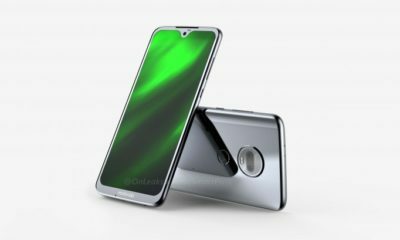 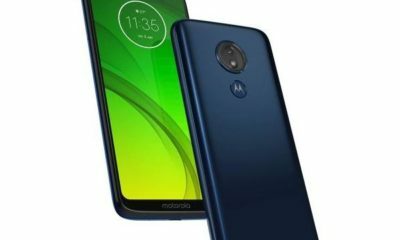 But considering how triple camera smartphones have become mainstream, it is logical that the Lenovo owned company wants to take it to the next stage. 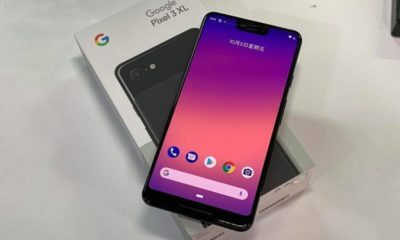 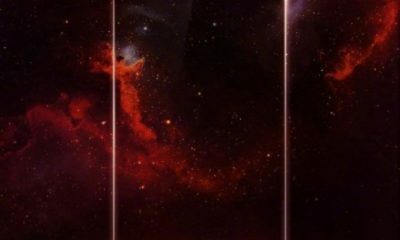 The company is planning to terminate it’s X-series, so the new smartphone might debut with a new series. 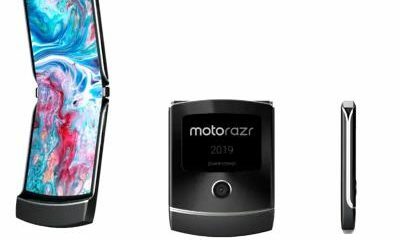 We expect Motorola to make an announcement and launch teasers soon.